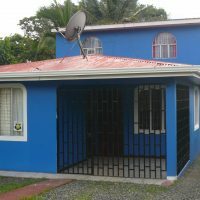 Great business opportinity – turn key ! 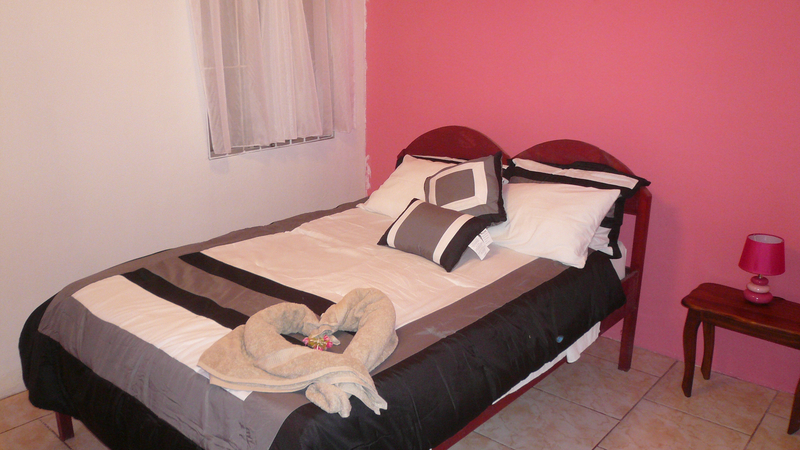 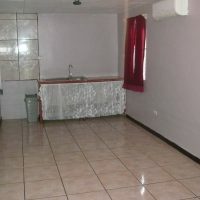 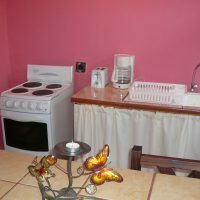 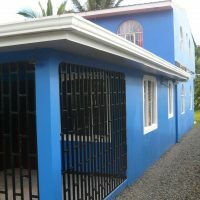 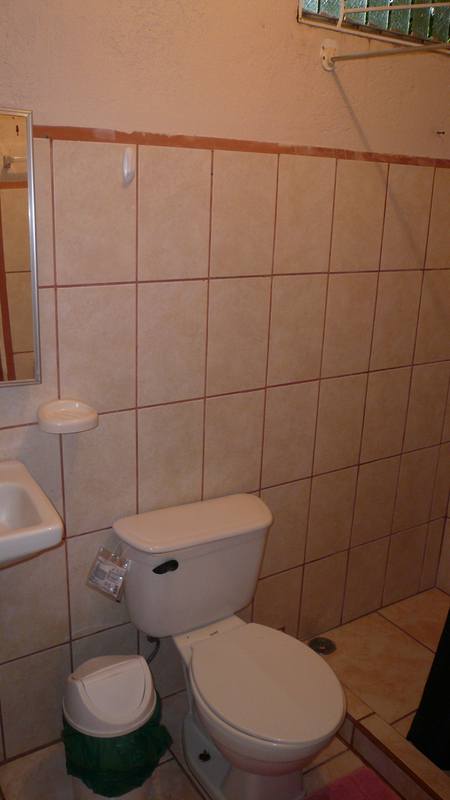 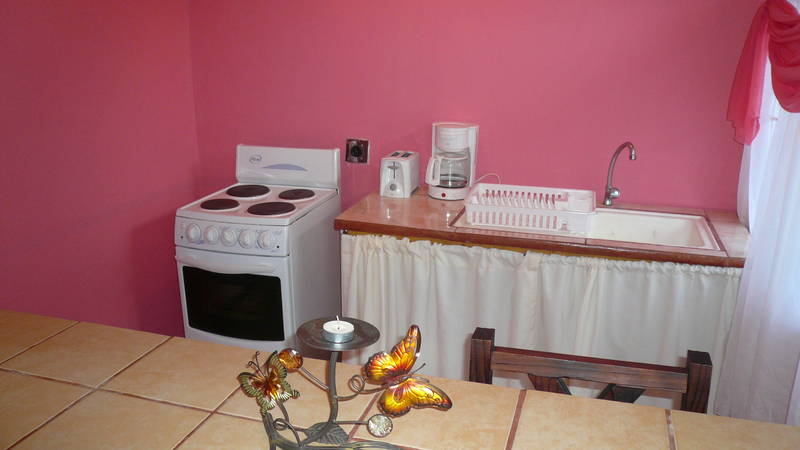 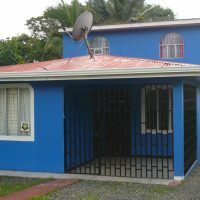 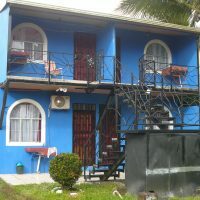 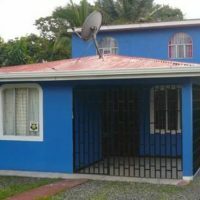 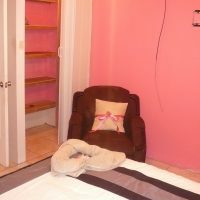 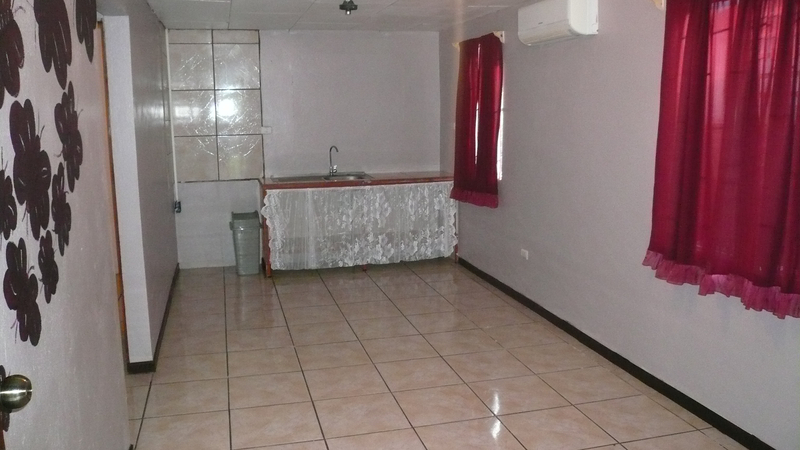 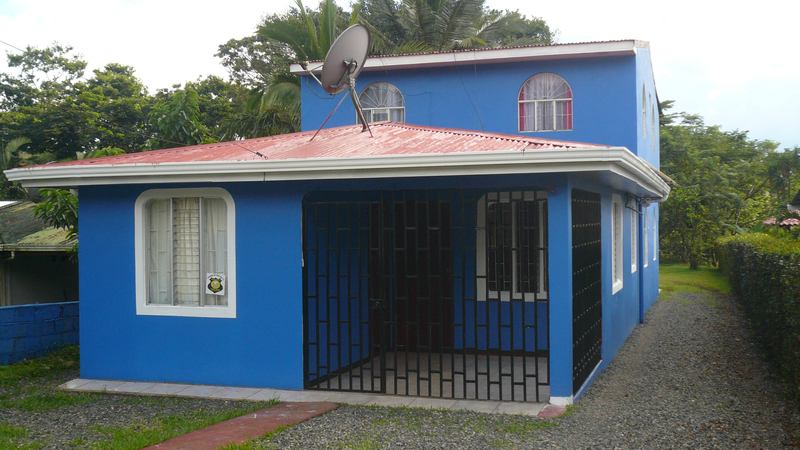 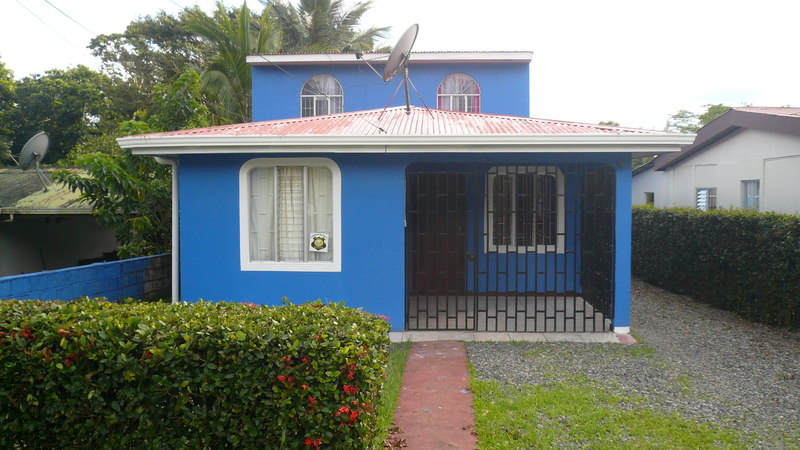 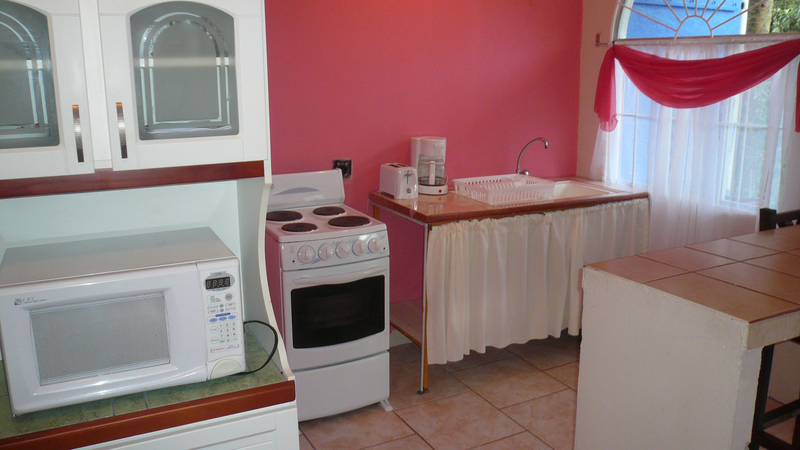 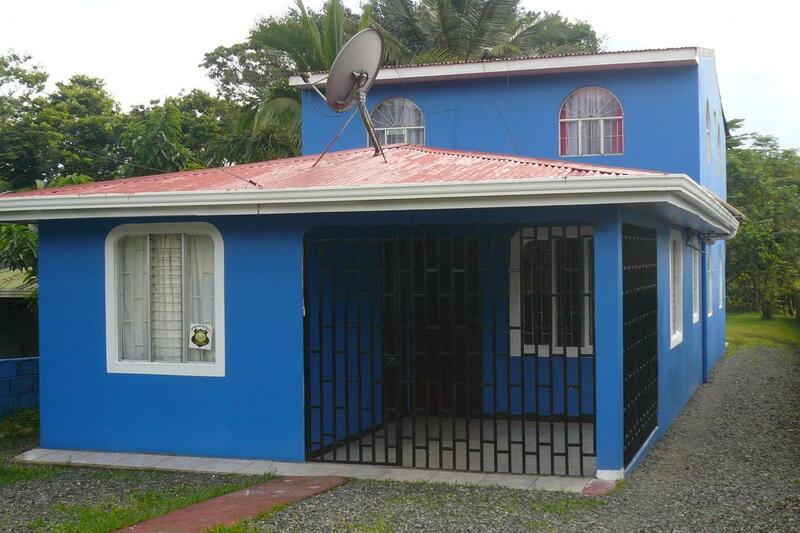 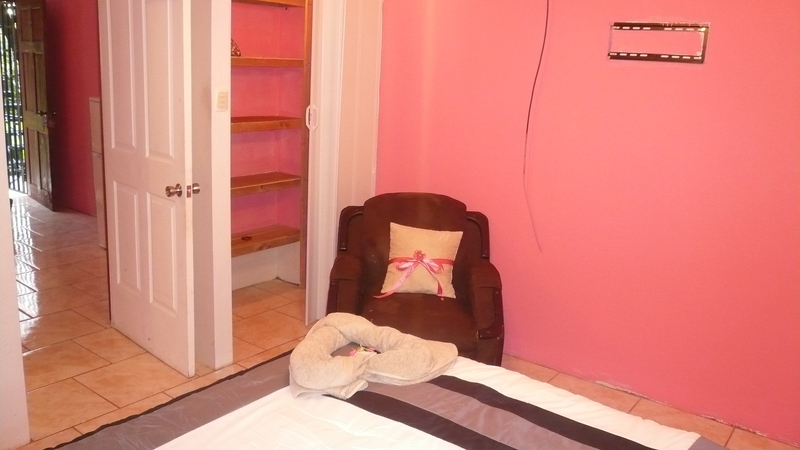 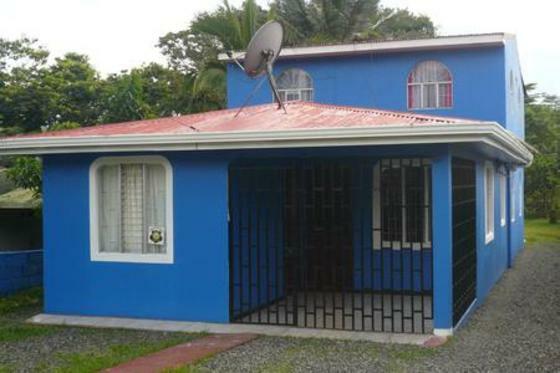 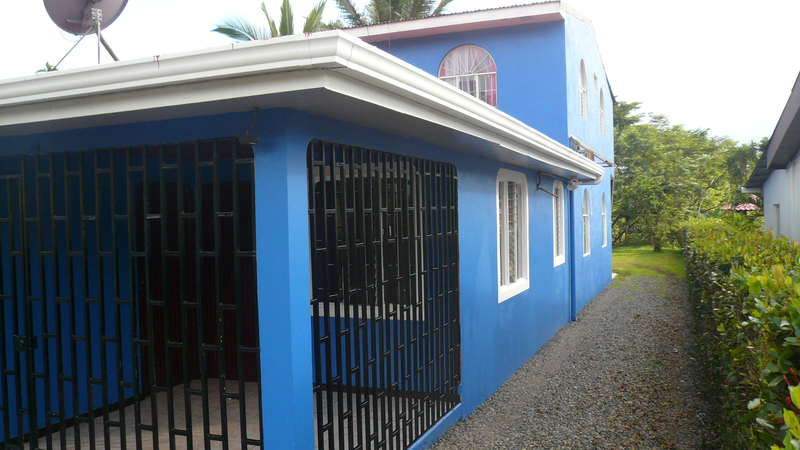 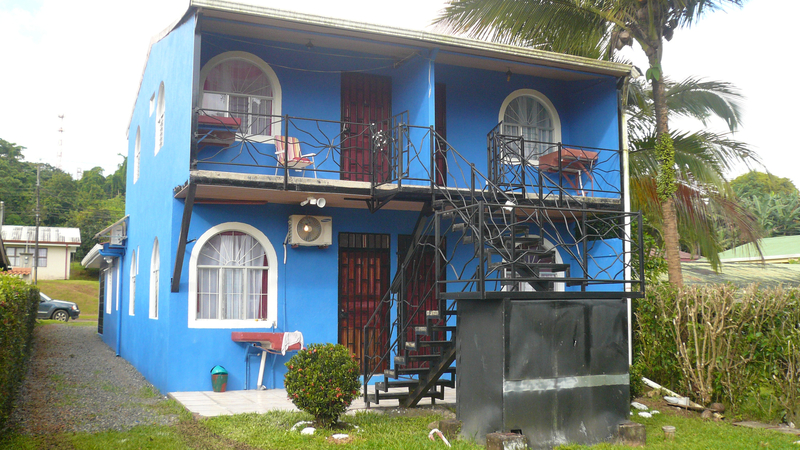 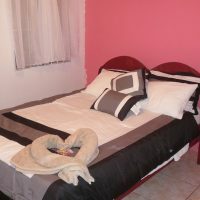 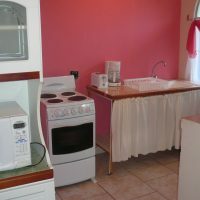 Apartment house in the heart of Arenal containing one 3-bed, 1-bath unit and four 1-bed, 1-bath units. 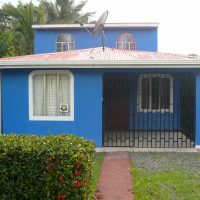 Live in one and generate income by renting out the rest ! 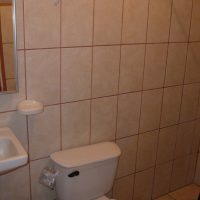 walking distance to downtown, same as to the lake. 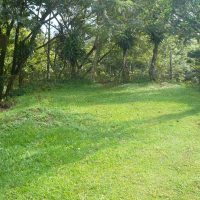 No car needed. 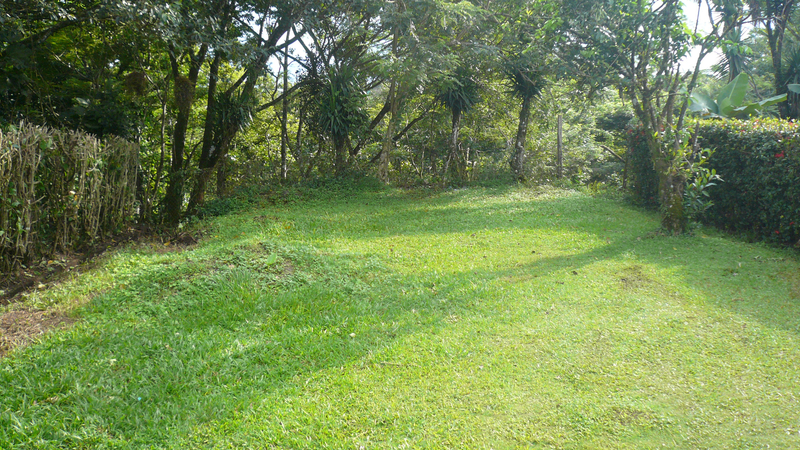 Pleasant back yard too.